The term portrait photography refers to the photograph of a single or a group of people that portray the personality, expression, and mood of the place where they are present. The focus of best professional portrait photography is generally on the individual’s face. However, the background and the entire body of the person can also be included in the photograph. Apart from that, you need to know about the best background effects of the portrait photography and you have to adjust the lighting according to your requirement, and it must capture the photographs professionally. 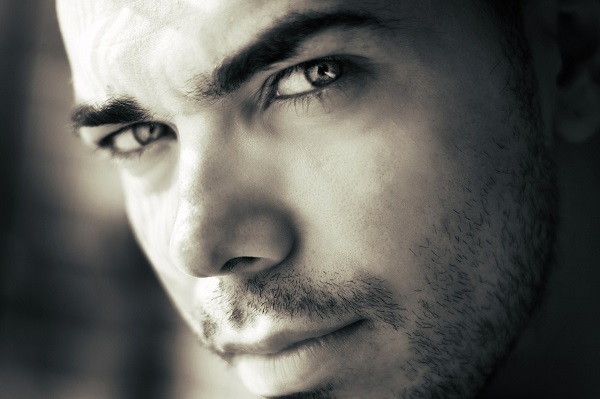 How do you create your Portrait Photography by Professional Photographers? If you want a portrait photograph to be taken for you alone or along with your friends and relations, you must look for the best professional portrait photography company. They have professional and trained photographers, who are experienced in this field, and they can easily capture your portrait with all required tools, and they can also capture and deliver your portrait photographs within few minutes only. Use a search engine on the internet to get a list of professional photography companies near your location. Before hiring the company, you must check their experience and their working nature accordingly. Apart from that, your portrait photographs are your intellectual assets and you need to check their privacy level protection agreement accordingly. 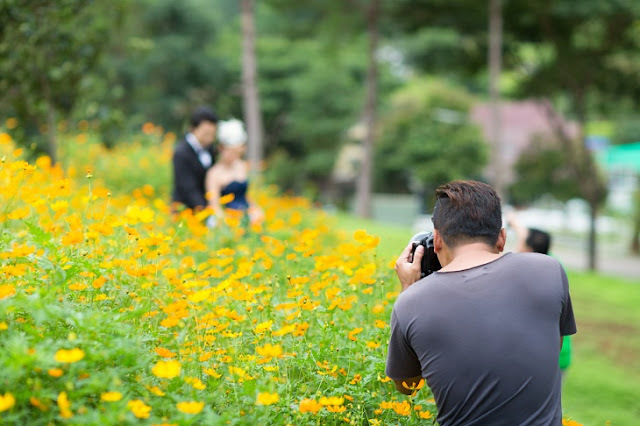 To gain a customer’s attention, each professional photographer will ensure publishing portrait photographs on his or her photography firm’s website. You must make sure to go through the pictures to gain knowledge about their clarity. It is the clarity of the photographs that will speak for the photographer’s skills and professionalism. You have to check their experience in this specific field and you can easily get some ideas from their previous works and their customer testimonials. What are the Types of Lighting Plans? There are various types of lighting plans. Without proper adjustment of the lighting, no photographer will be able to capture the exact details of the model. The three point lighting is the first type of lighting plan that all best professional portrait photography companies to bring out the three-dimensionality of the model’s features. Key light, accent light, and fill in light are the three types of lighting plans that come under three point lighting. Butterfly lighting is the second type of lighting plan. In this plan, the photographer makes use of two lights. While they place the key light in front of the model, the second light is used as a reflector. Accessory lights are lights added to any lighting plan to bring about additional highlights in a portrait photograph. What are the Techniques used in Portrait Photography? There are three important approaches that all best professional portrait photography companies use for capturing portrait photographs. Each type of approach is used for different reasons of portrait photography, the most common ones being cultural, natural, technical, and artistic. The constructionist is the first type of portrait photography approach. In this, the photographer builds an idea around the subject of the portrait. The most attractive situation is to capture romantic couples and people even capture photographs with their elder family members for keeping their family memory. 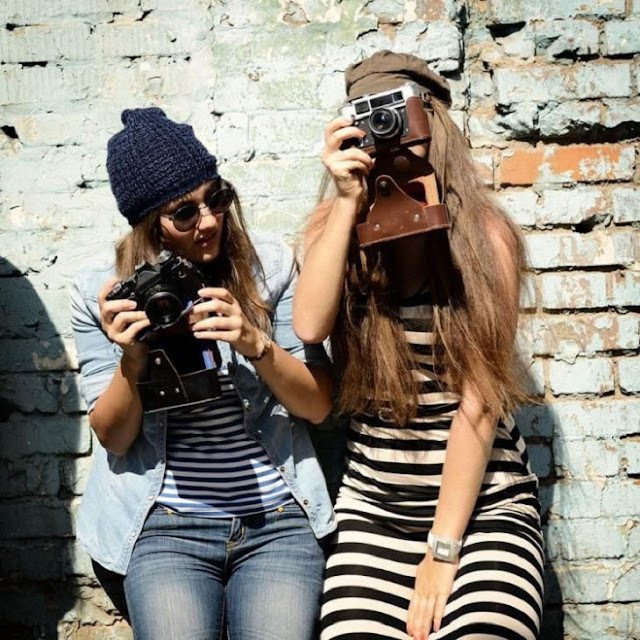 This is mainly known as social or community photography. The environmental approach is the second type of portrait photography approach. This approach depicts the model in the environment he or she is present. The candid approach is the third type of approach. Here people are photographed without their knowledge. An example of this type of photography is a person going about to complete their daily task. Now you can hire some best portrait photographers who can capture your memorable days forever and you can also search them online by few clicks only.